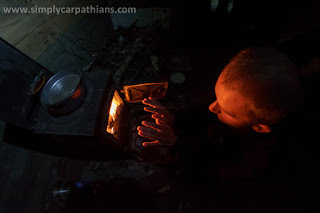 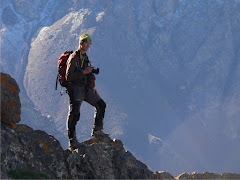 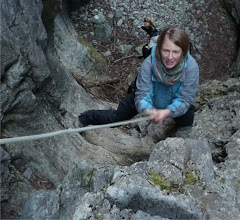 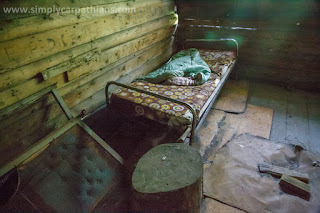 Thanks for the great blog on hiking and staying in the Chalets. 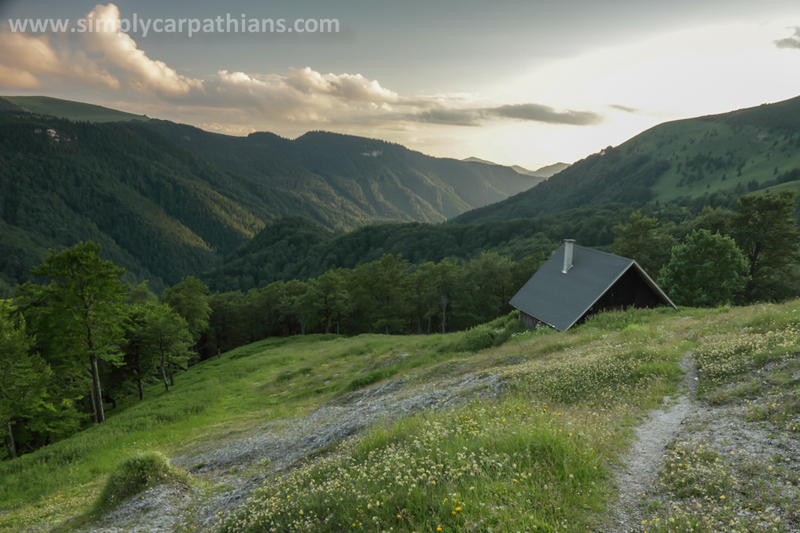 I'm interested in planning a week-long hike in this region around the Fatras using such accommodation or sleeping in a tent. Are there any resources or guides you would recommend that would have up-to-date information on trails and accommodation in the area? Sorry for such a big delay. 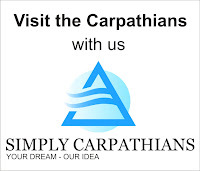 I suppouse you've already got this information. 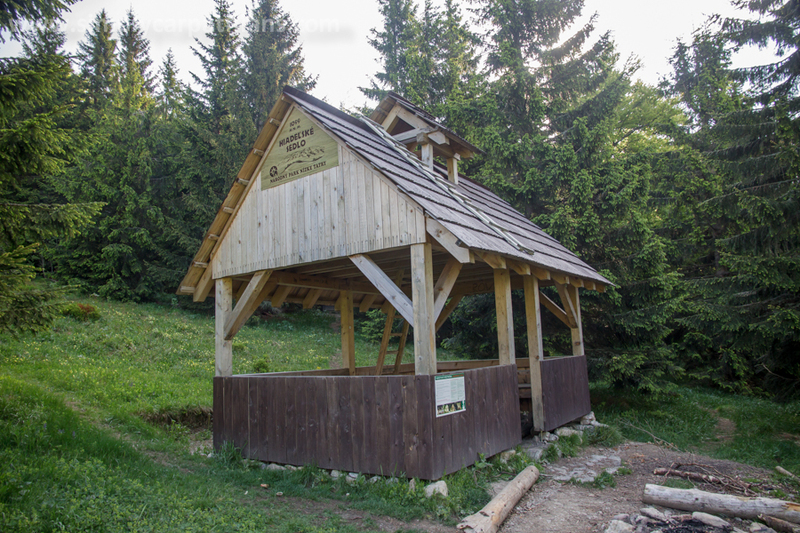 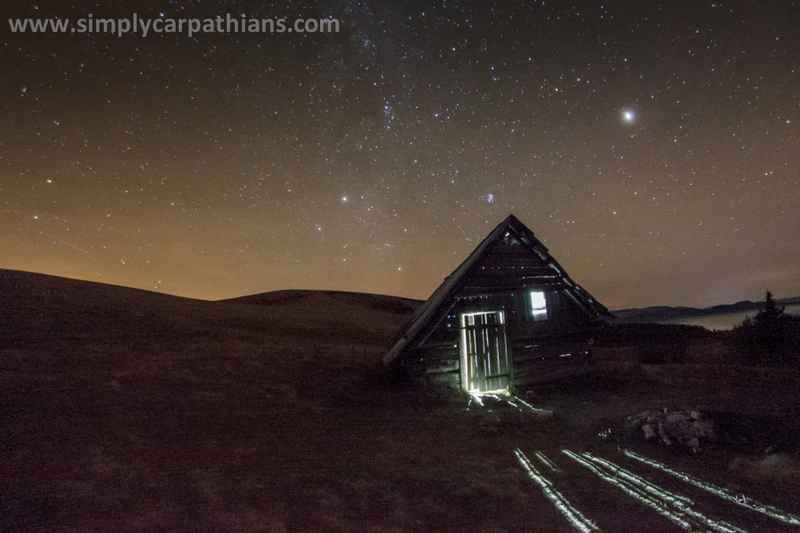 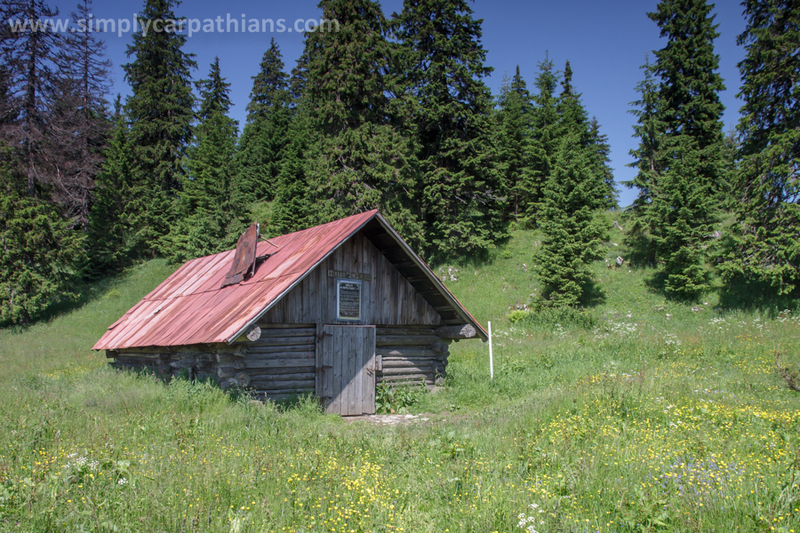 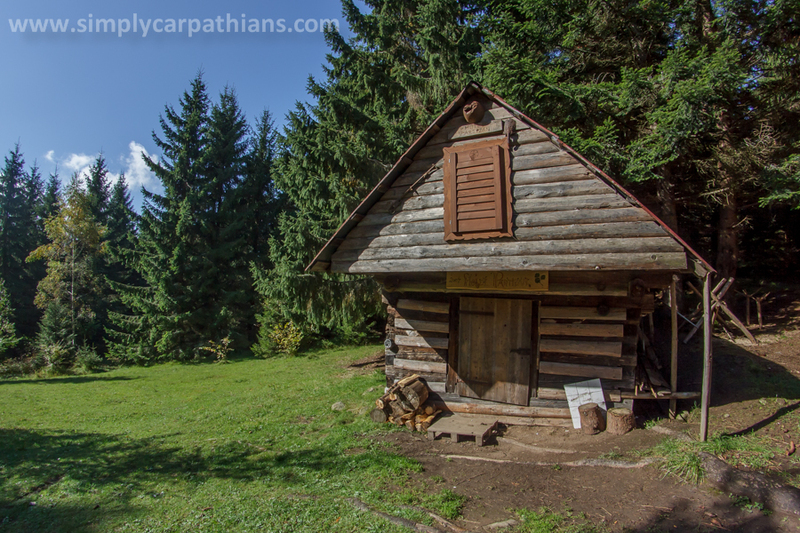 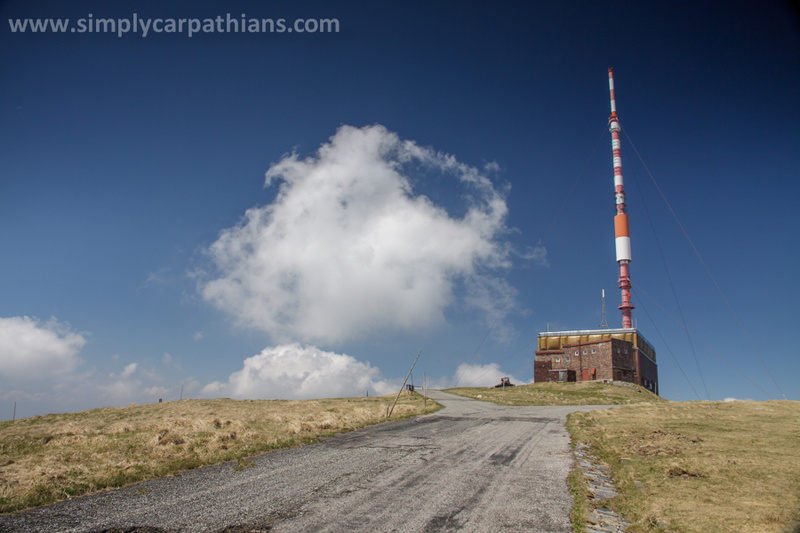 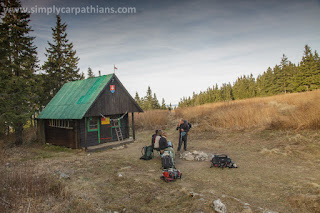 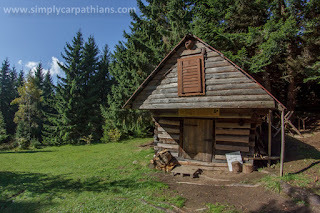 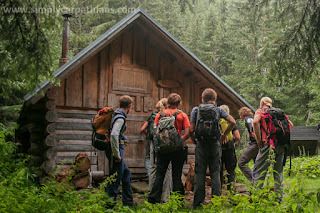 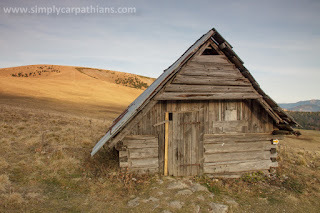 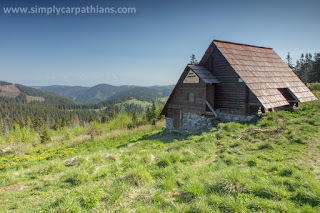 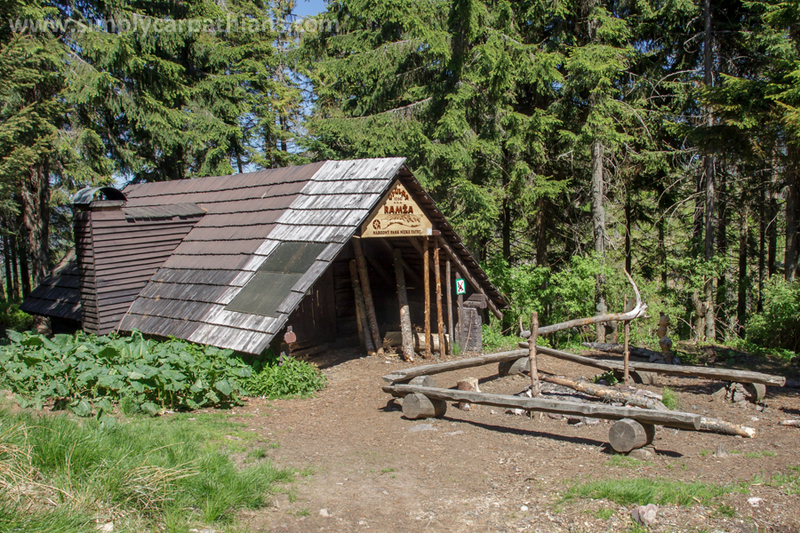 Nevertheless, here you'll find something about mountain chalets in Slovakia (and Fatra too): http://www.boudy.info/hledat.php?txt=cz&zeme=sk and http://hiking.sk.